As a company’s headcount grows, managing the payroll must be done with proper care. 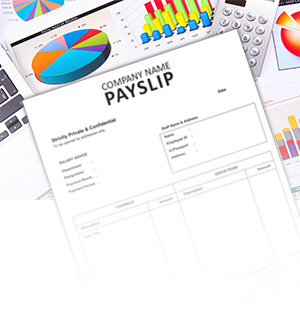 Calculating, processing and reporting payroll components such as government remittances, benefits, allowances and deductions are important considerations. While there is no minimum wage rule in Singapore, an employee’s salary is subject to negotiation and mutual agreement between the employer and the employee. However, an employer who intends on hiring foreign employees must consider the minimum salary requirements applicable to qualify for the various employment passes. Salary and statutory deductions calculation on weekly, bi-weekly or monthly basis. Final salary calculation at termination of employees. Payment arrangements to employees and statutory authorities by cheque issuance or through bank transfer such as GIRO. Central Provident Fund (CPF) registration and timely monthly payment. You take care of business. We’ll take care of your payroll needs. We are constantly kept abreast of Singapore’s regulatory compliance requirements. Engage our payroll specialists today to fulfil your requirements.